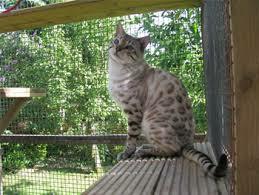 We already have some reservations on this mating. 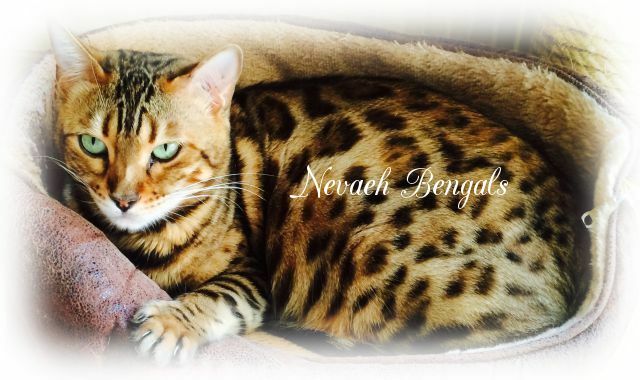 If you would like to reserve one (or more) kittens please feel free to contact us to join the waiting list. 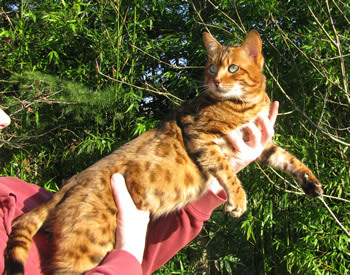 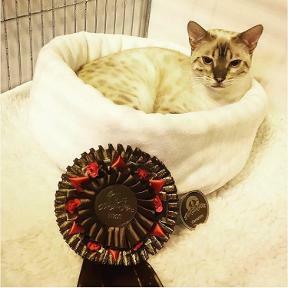 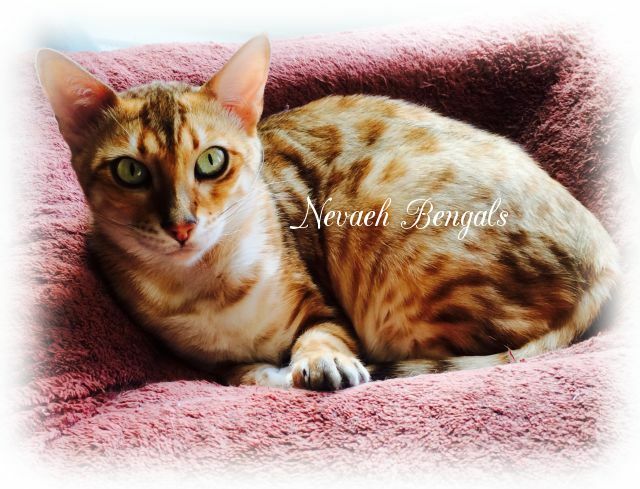 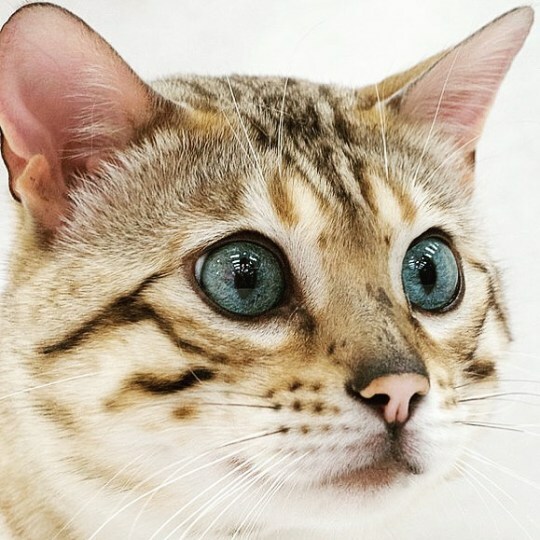 Tags: "bengal kittens for sale" "bengal kittens for sale wiltshire uk" "bengal cat breeders"